Even though the name indicates Taco Shop, Don Chuy’s features a full-on menu with many different specialities. Their enchiladas, tacos, sopes or quesadilas are made fresh while you wait. They have 8 different types of street tacos and a loaded salsa bar. 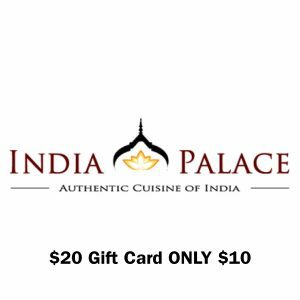 Your $10 gift card is valid for anything on their menu. 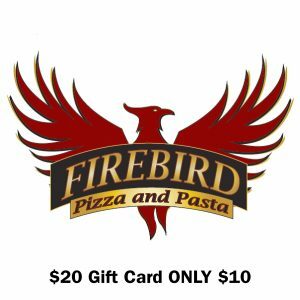 Your gift card may be picked up at the Daily Herald Monday – Friday 8 a.m. to 4 p.m. 86 N. University Ave., Suite 300, Provo, UT 84601 or if you would like it mailed, just email sabbott@heraldextra.com with the purchaser name and complete mailing address.